Free Fast Acting Advil Sample!! 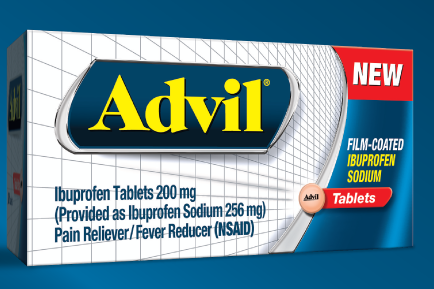 Fill out the short form HERE to get a FREE sample of Fast Acting Advil! Offer limited to one per household. Please allow up to four weeks for delivery.